Get Addiction or Alcoholism Treatment Help in Philadelphia, Pennsylvania! 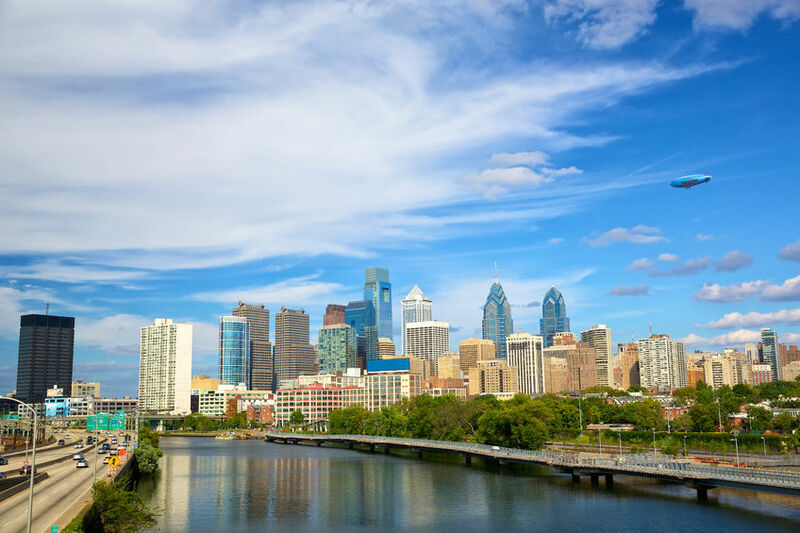 Philadelphia is a huge metropolitan area located in Southeast Pennsylvania and is the sixth most populous city in the United States with over 1.5 million residents. With deep seeded history in the American Revolution, Philadelphia acts as huge historical center-point in America’s history from the Liberty Bell and Independence Hall. From it’s beginnings, Philadelphia has continued to prosper, noted as eighth largest metropolitan economy, it is home to multiple Fortune 1000 companies and is emerging as a biotechnology hub. Philadelphia is known as birthing the first library, hospital, school, zoo, and more. With a diverse culture and city as well as suburb life, Philadelphia has become a hot destination for young people and older people alike. Despite all the positives Philadelphia has to offer, it also comes with it’s dark side. This includes crime and drug use. Located in Philadelphia, Kensington has been noted as one of the nation’s biggest drug markets, and one would be hard-pressed not to notice the devastation the drugs are causing to the area and surrounding locations. Heroin, cocaine, and prescription pills are becoming a major problem for the residents of this area. Due to the increase of drug use, as well as Fentanyl-cut drugs, the overdose rates have been on a rise. Fatal drug overdoses increased by from 907 in 2016 to 1,217 in 2017. At Maryland Addiction Recovery Center, we understand that recovery is about utilizing your network in whatever location you may be. After the continuum of care a lot of clients may be going back home or making a move and we want to make sure to enable and support the changes while reintegrating. If you are in Philadelphia before or after treatment we want to make sure that you have support in a recovery community. Here you can find resources regarding health insurance, free health screenings, and receiving help with addiction treatment. If you are uninsured or underinsured in Philadelphia, you can still receive mental health services. Get help with case management, housing support, mental health court, family support and more. The mental health services provided here are available regardless of your ability to pay. Addiction treatment services are available for those with and without health insurance. Detox, inpatient and outpatient rehabilitation, partial hospitalization, and more are all services that can be attained. Learn how to get a referral and get treatment at the link below. Get involved in the Harm Reduction Coalition and take action to make Philadelphia a safer place for everyone. Find overdose awareness events happening in the city and get involved with current harm reduction campaigns. Located on Kensington Ave in Philadelphia, they provide testing and treatment resources, social and medical services for people on the street, a syringe exchange program, and overdose reversal training. They are doing their part in helping prevent overdose deaths in Philadelphia. For addiction professionals in Philadelphia. Find training and networking opportunities, substance abuse and prevention conferences, and a ton of helpful prevention resources. A list of resources for addicted teens, alcoholics, addiction professionals, as well as parents and family members. Anonymous alcohol and drug addiction screenings, determine if someone you know is at risk of drug or alcohol dependence and possibly in need of immediate assistance.